This five day course is designed for experienced operators who wish to become IPAF instructors. All delegates must meet the course entry criteria. Our IPAF instructor is Paul Hennessey who has delivered numerous IPAF instructor courses with a 100% success rate. He will make himself available for the entire duration of the course and will be available out of hours for all candidates. We also deliver this course for a range of national MEWP hire companies throughout the UK. Mentoring will need to be undertaken by the Instructor a ½ day theory, ½ day practical and a full day. 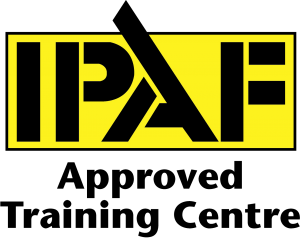 An IPAF “systems day” is compulsory for new instructors within 12 months.